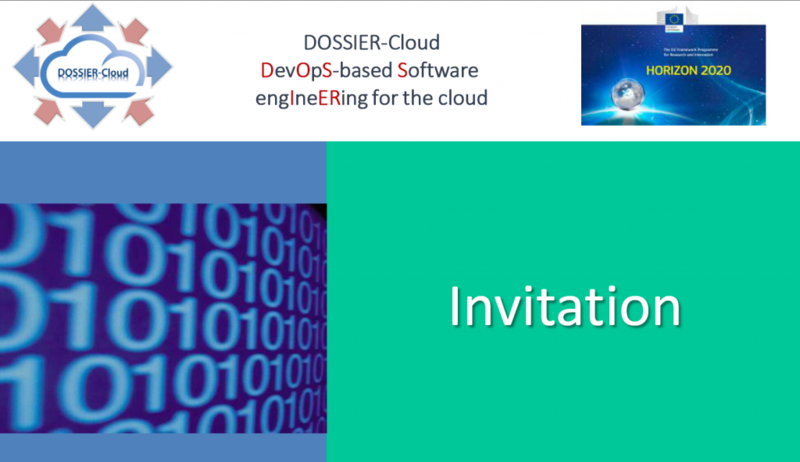 The Department of Electrical Engineering, Computer Engineering and Informatics of the Cyprus University of Technology, and the consortium of the EU funded project Dossier-Cloud (HORIZON-2020) cordially invite you to attend the 2nd mini-school on Cloud Computing and Software Services. During this two-day event renowned professors from the Stichting Katholieke Universiteit Brabant Universiteit Van Tilburg, Netherland, will deliver lectures on topics from the area of Cloud Computing and Software Services. The lectures will be in English.